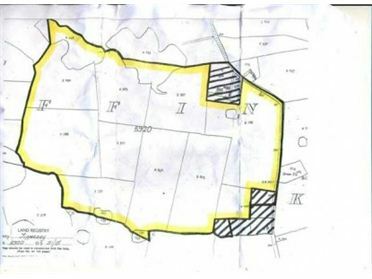 GVM Auctioneers in Limerick will auction off 60 acres of development land at Graffan, Annacarty, six miles west of Tipperary town, on Wednesday September 19th. The auction will take place at Donovan’s Mart Premises in Tipperary town at 3pm on the day. The land will have a guide price of €525,000, or almost €10,000 an acre. What has the final few months of the year got in store for the property market?